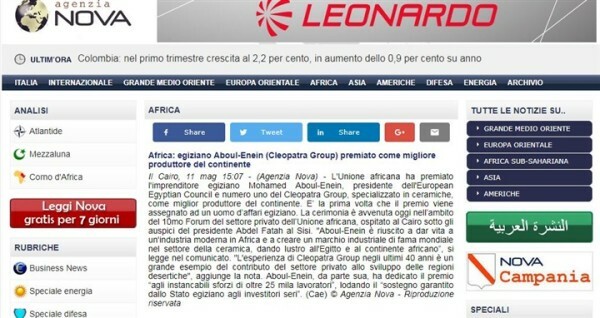 Italian، French and English newspapers highlighted prominent businessman Mohamed Abul Enein’s winning of best manufacturer in Africa award. 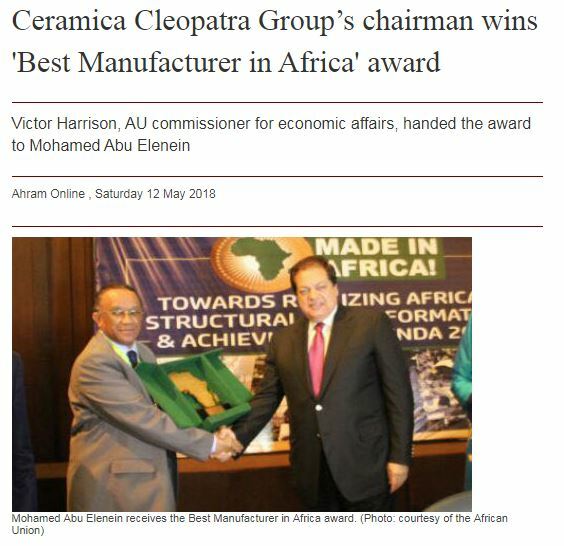 The African Union announced last Wednesday that Mohamed Abou El Enein، chairman of Ceramica Cleopatra Group won the Best manufactures Award in the African continent. 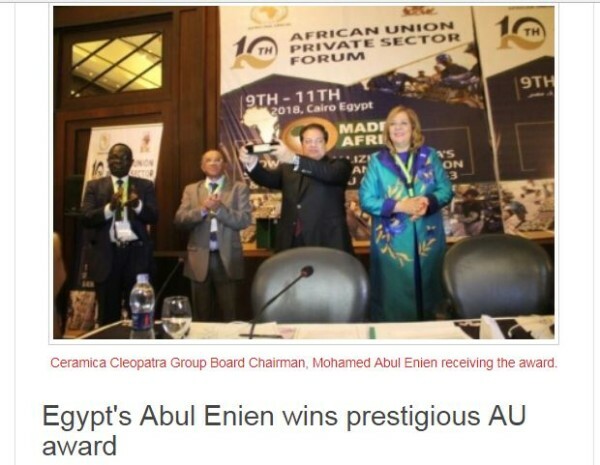 He was honored at the 10th African Union Private Sector Forum last Wednesday، in the presence of Dr. Hala El Said، Minister of Planning and Administrative Reform. 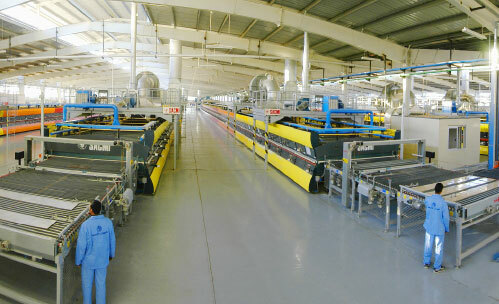 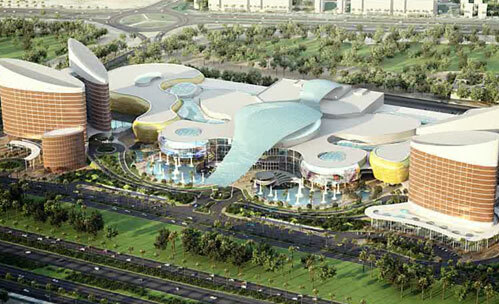 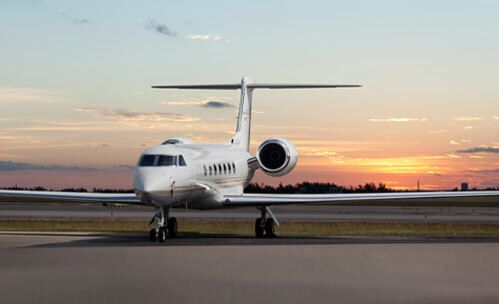 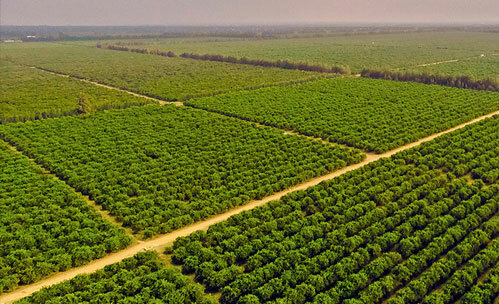 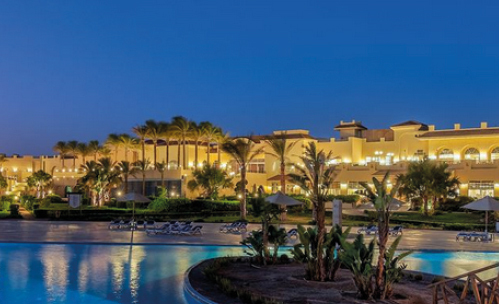 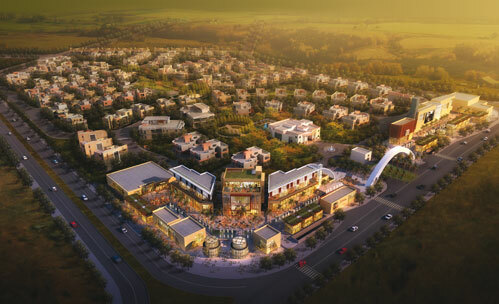 It is the first time an Egyptian manufacturer wins such a prestigious award.